Hotel Eurostars Casa De La Lirica, Madrid. Eurostars Casa De La Lirica Hotel Madrid. An exceptional location in the heart of Madrid, just a few steps away from la Puerta del Sol, this 4 star hotel offers luxurious rooms, a wonderful restaurant that specialises in Spanish and Oriental cuisine. Its well equipped meeting center and magnificent dome offers you a new dimension in services and expert personnel that will assist you in organising events. 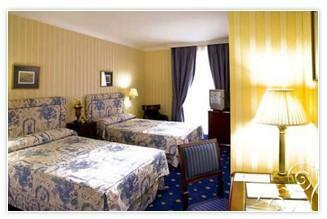 The Hotel Maria Elena Palace guarantees you a wonderful stay in this fantastic city!